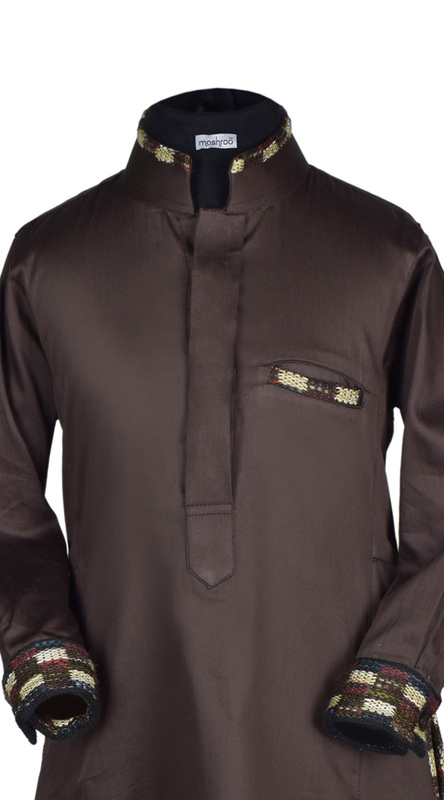 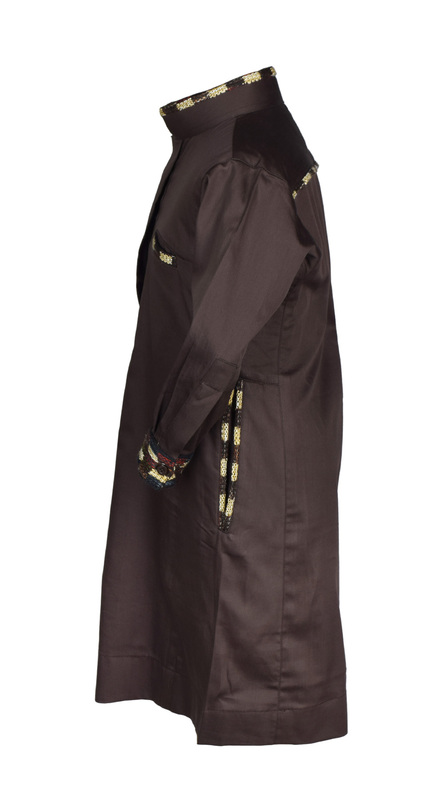 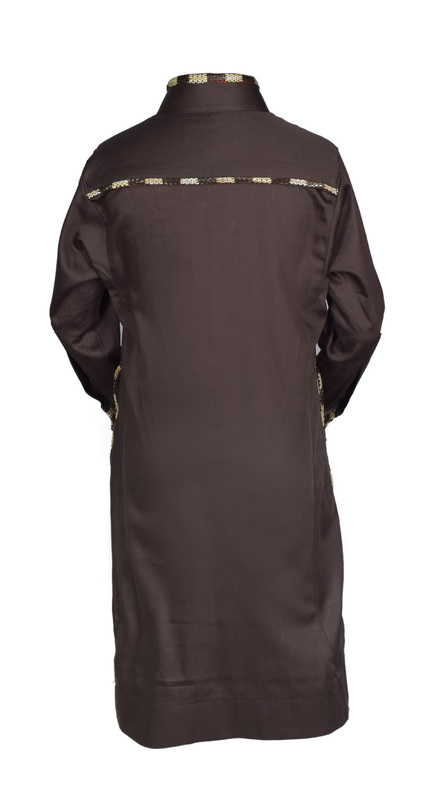 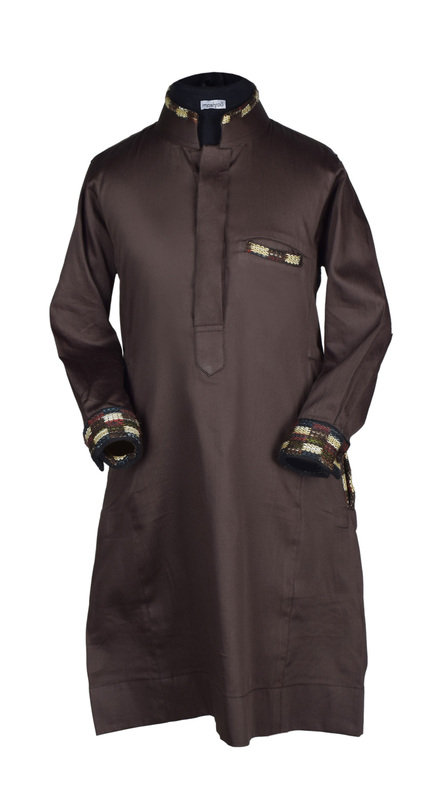 Mashroo’s Brown trendsetter designer thobe is a flattering traditional design adapted to contemporary street style. 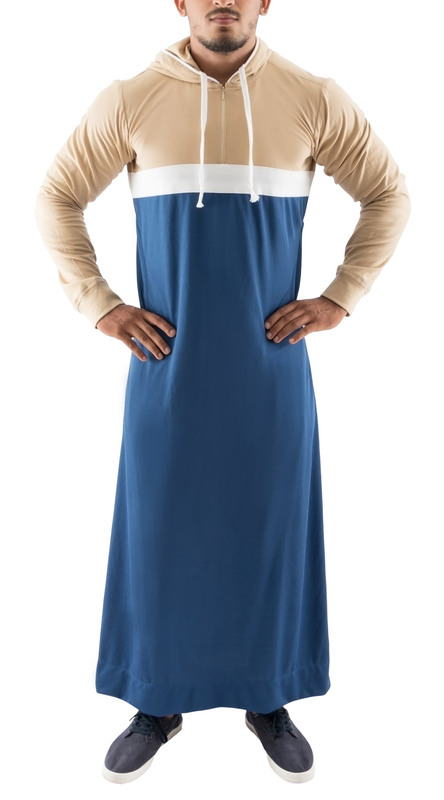 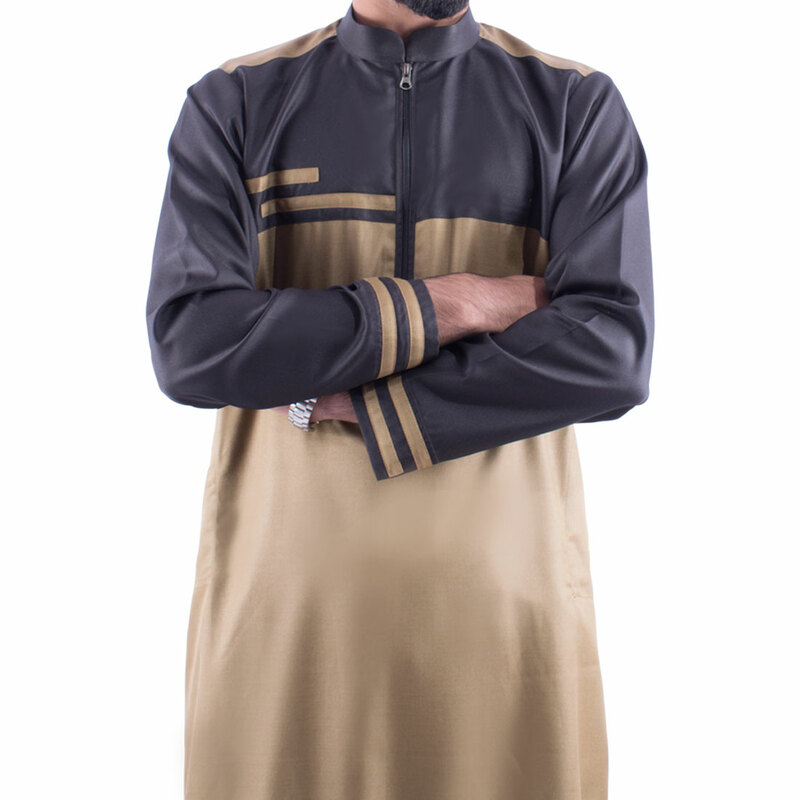 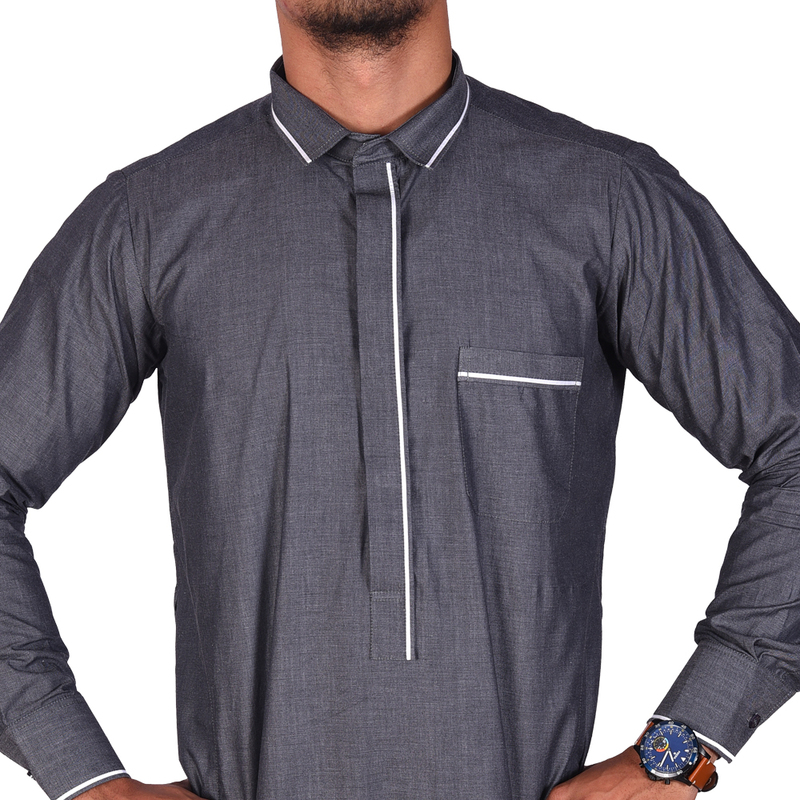 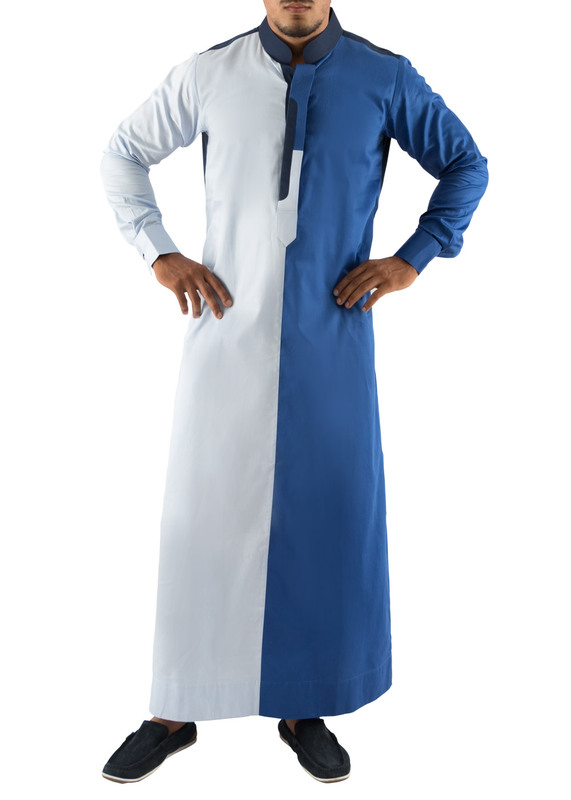 This versatile thobe is an ideal outfit for any occasion. 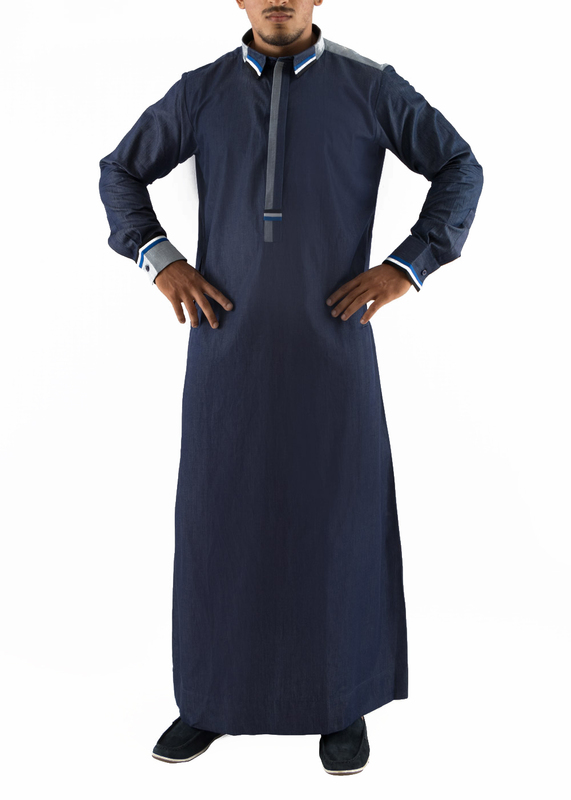 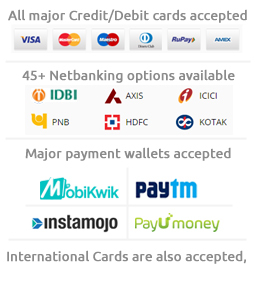 Made from Pure cotton, it has a well-finished look and makes for a comfortable outfit .